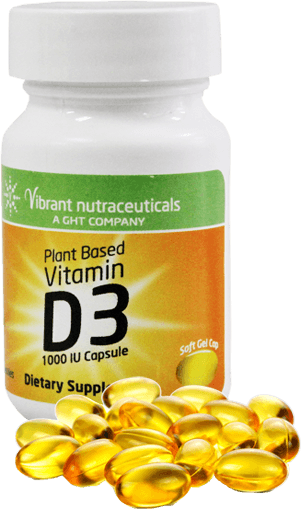 Plant-based D3 for strong bones and overall health. Fuel to fight. Nutrition to win. Designed by America’s finest. 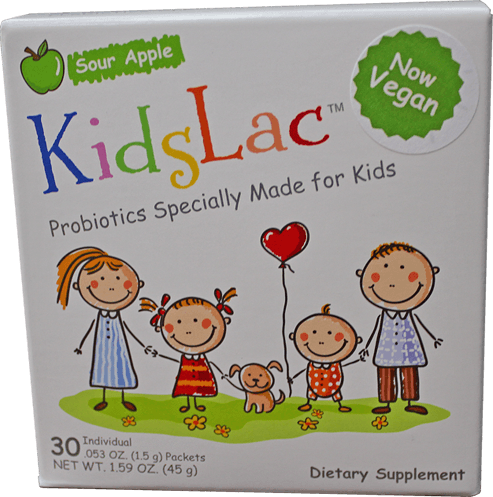 Vegan Probiotics with a taste your kids will love! 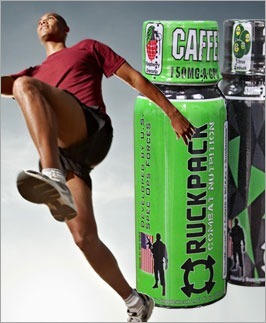 NEW Immune system booster to enhance your health! Vibrant Nutraceuticals has acquired the rights to a unique and select array of nutritional products. Thus, the company is able to offer a diversified selection of high quality nutritional supplements. These products address the needs of varying sectors of the market, including vegan and vegetarian, children, immunity, and basic daily health. One of the company’s primary objectives is to deliver these high quality products at affordable prices. Our vegan products offer unique, plant-based nutritional supplements for a multitude of health benefits. 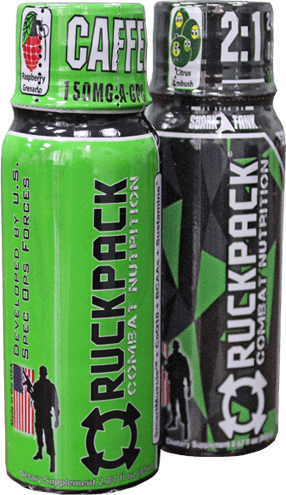 Designed by Special Forces veterans, RuckPack® is the sports nutrition choice of champions. We keep good company! Meet just a few of the people who use — and love — our healthy nutritional products.